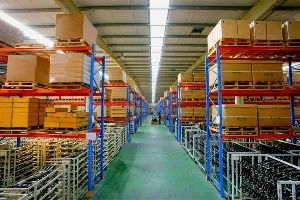 We provides warehouse management services. 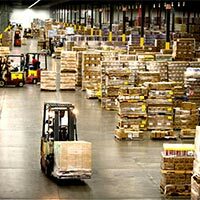 The infrastructure and superior technology in use; from a tier-1 warehouse management system to modern material handling equipment and industry-specific storage solutions, play a pivotal role in adding value to our customers’ supply chain. 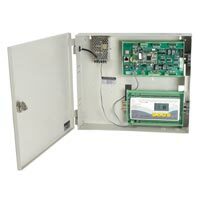 Be it a bulk operation or a pick-&-pack operation, we have the expertise to manage it effectively. Credence Logistics combines warehousing and distribution, advanced systems and technology, as well as value added services to customize your supply chain to meet your precise goals and requirements. 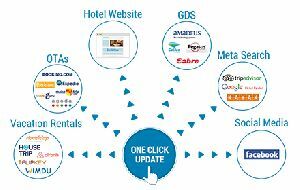 Our dedicated teams select and apply the exact resources you need to improve your business’s performance and provide flexibility for a dynamic marketplace. 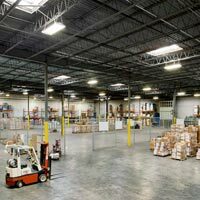 We are providing Warehouse Management Services. Blue Marine Freight Forwarders Pvt. 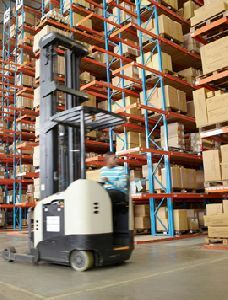 Ltd.
Our warehouses have top-class material handling equipment (mhe) such as forklifts, electric stackers, systematic racking system, hydraulic docking systems etc. Managed by well trained professionals. 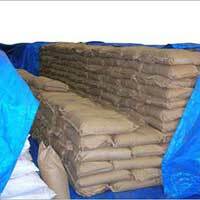 As one of the foremost warehousing companies in india, diesl offers multiple types of state of the art facilities. 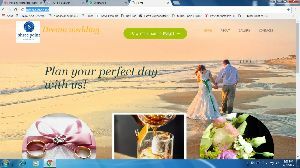 We are expert in setting up Warehouse from the scratch right from identifying the place according to the client requirement. 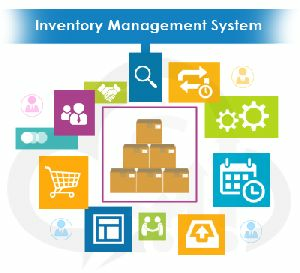 Maruti 3PL offers a complete Warehouse management Solutions, right from receiving the stocks from manufacturer and storing it as per stacking norms and re-distribute the same following FIFO method (with BIN Card system) to the distributorscustomers. 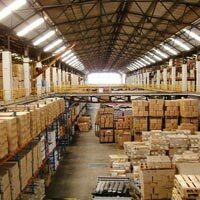 We will carry out a full review of your requirements and then design and deliver the optimum warehouse solution for your business. 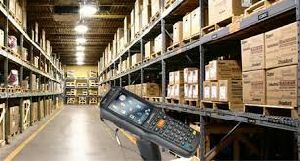 We ensure smooth running operations in the warehouse that begins with the accurate receipt and secure storage of products and material. 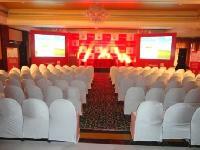 BalajiFreight Logistics is a leading player in domestic, Indian warehousing market. 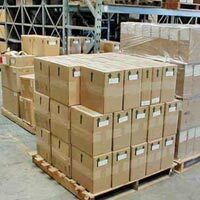 With our warehouses we provide our clients inventory control and distribution nationwide. Our strategic approach and operational efficiency help us become brand players in the logistics industry. 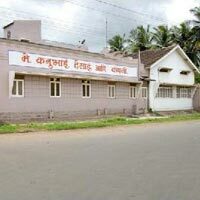 We render highly reliable Warehousing Services in Sangli & Jaysingpur ( Maharashtra, India ). 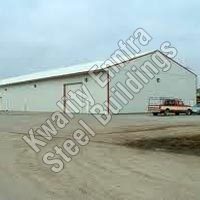 We offer well constructed warehouses to our clients. 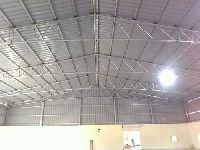 Our warehouses are spacious, have security gaurd & well equiped CCTV camera and have proper ventilation. 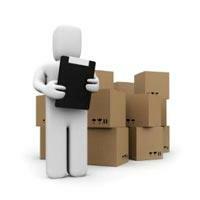 We take utmost care of your goods during transit and within the warehouse. 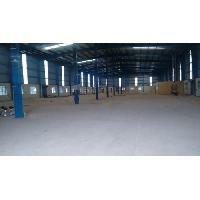 These warehousing services are available to our esteem clients at affordable prices.